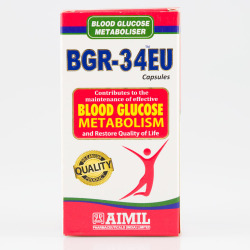 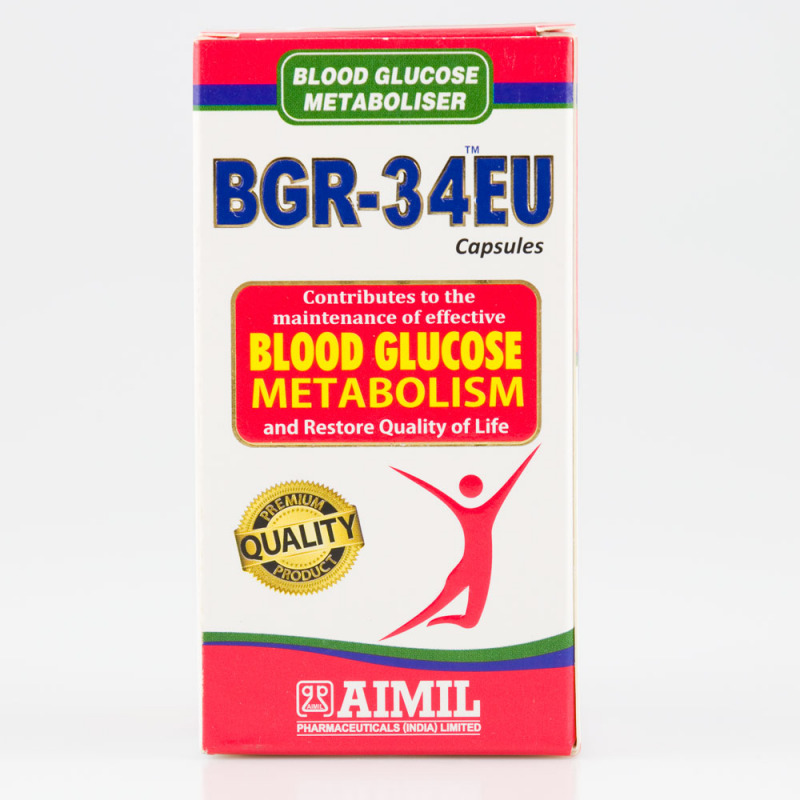 BGR-34EU contributes to the maintenance of effective blood glucose metabolism and restore quality of life. 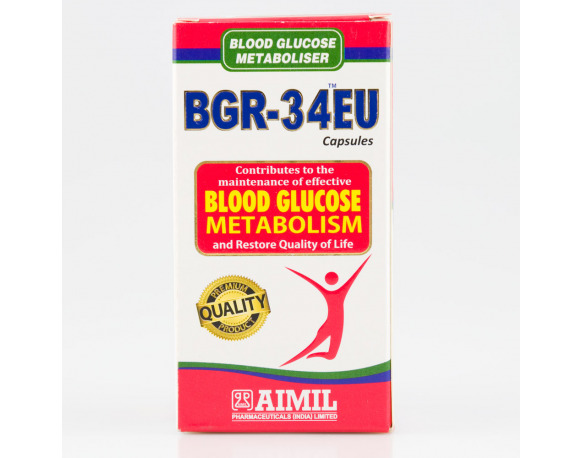 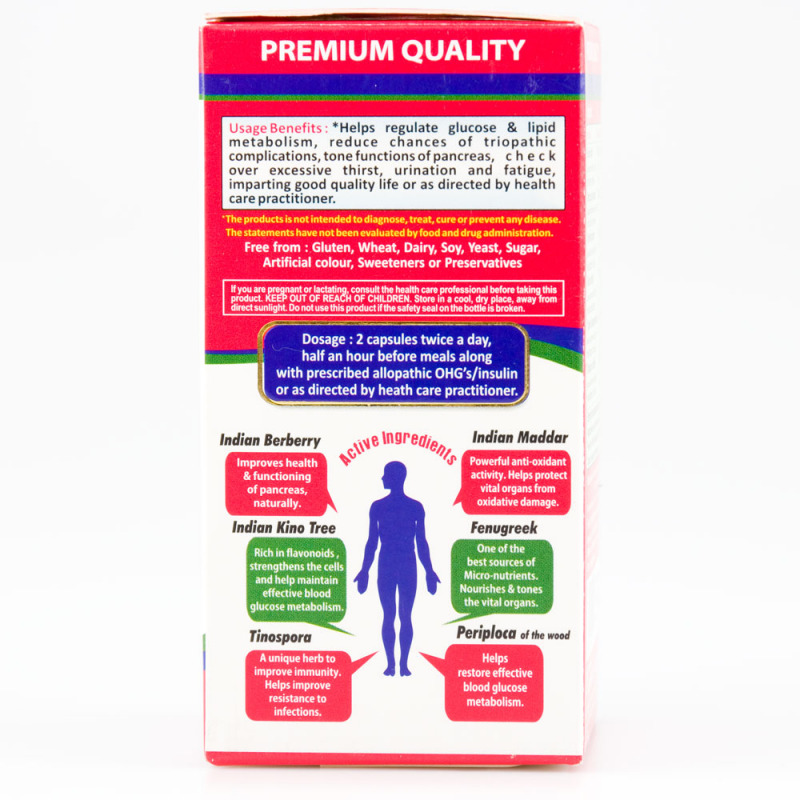 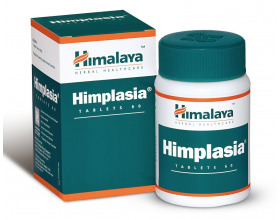 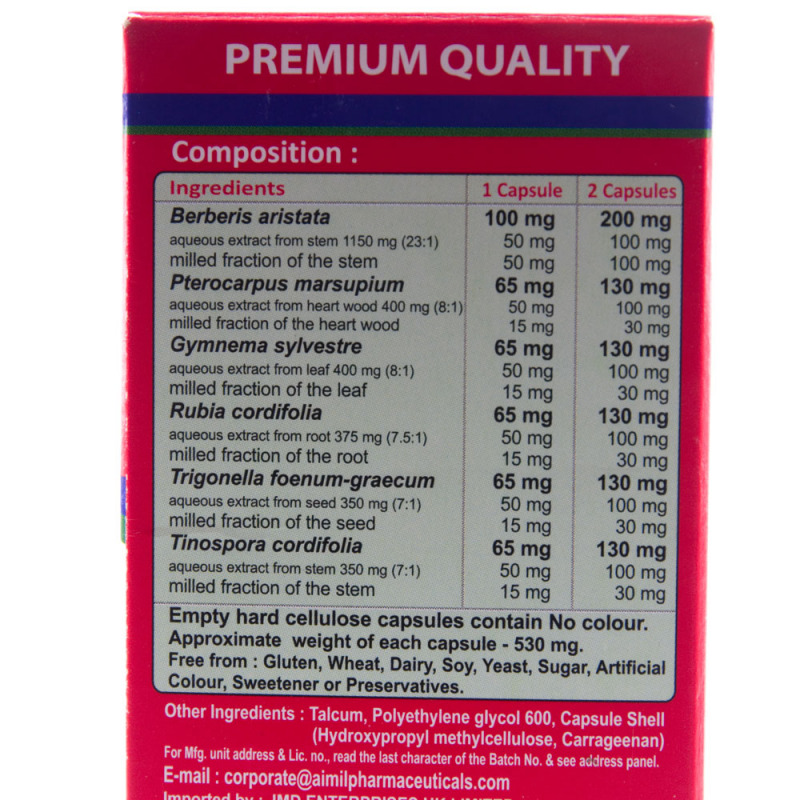 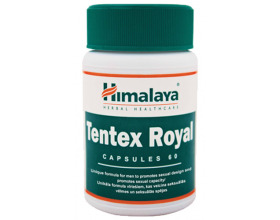 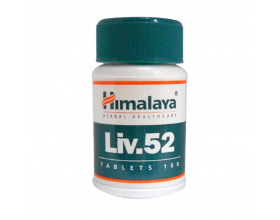 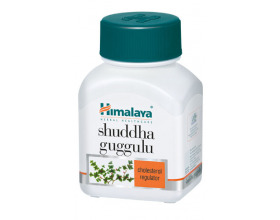 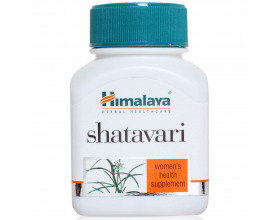 Helps regulate glucose & lipid metabolism, reduce chances of triopathic complications, tone functions of pancreas, check over excessive thirst, urination and fatigue, imparting good quality life or as directed by health care practitioner. 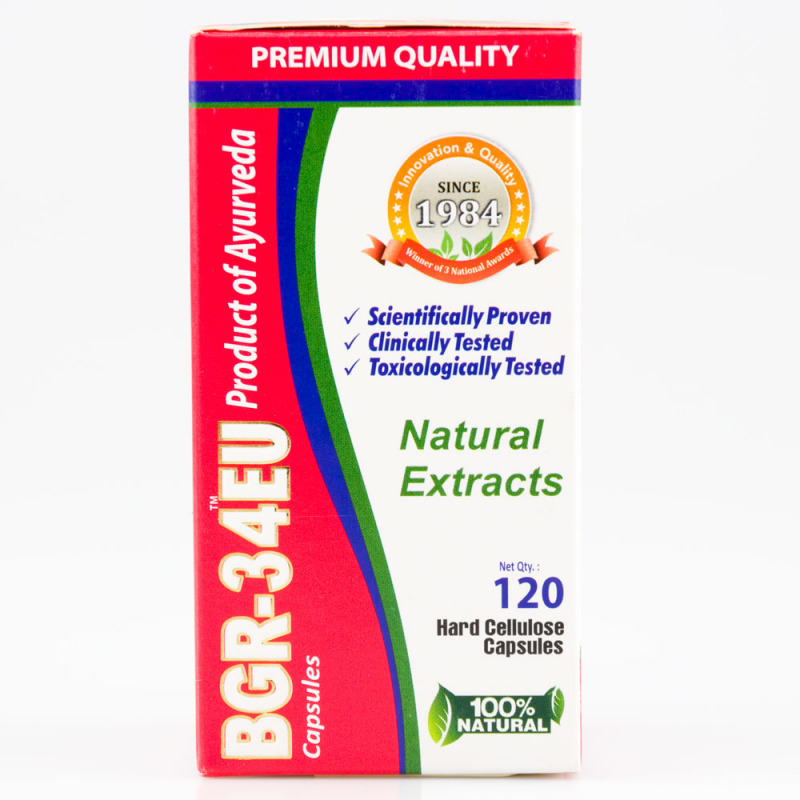 BGR-34EU contributes to the maintenance of effective blood glucose metabolism and restore quality of life. 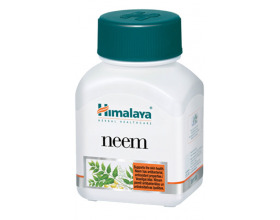 Dosage: 2 capsules twice a day, half an hour before meals.